Given how close We Are Cardiff Press is to publishing OUR first book of short stories (November, people, NOVEMBER!!! 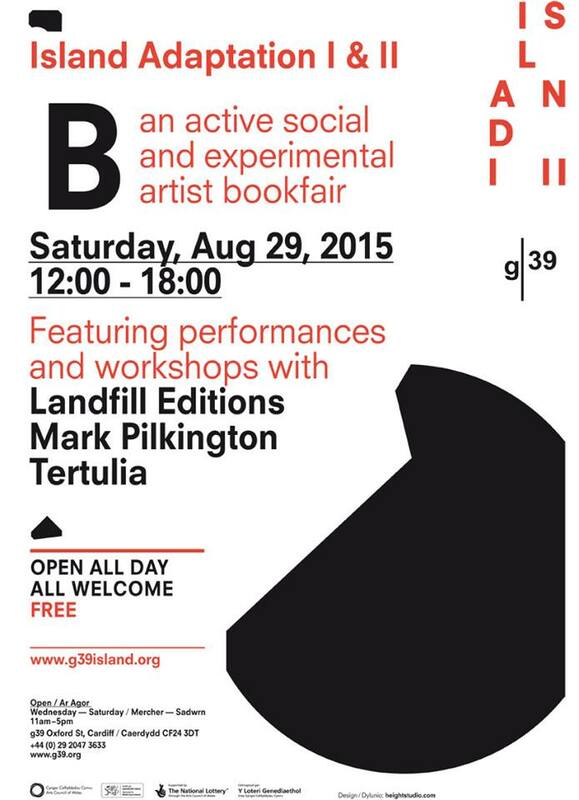 ), we thought we’d get you in the mood for some alternative literature with g39‘s first artist book fair. 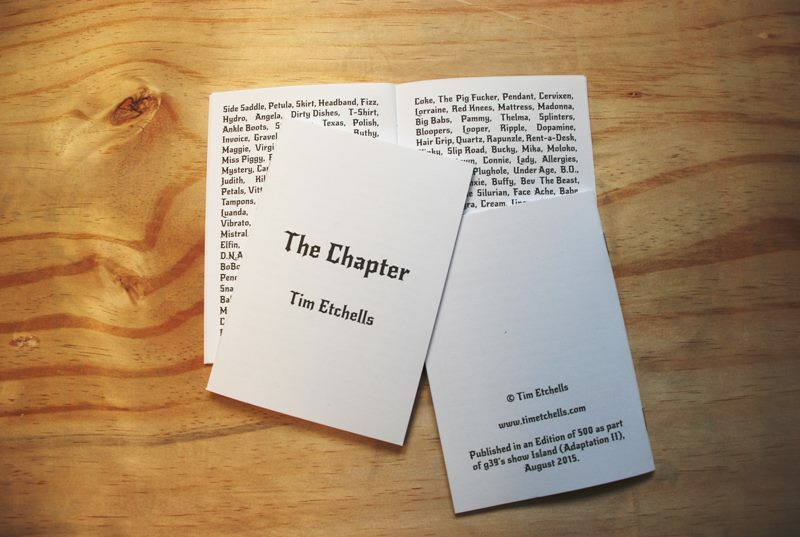 They are looking to connect DIY self publishing, small artist book publishers, and innovators in the book form. Through exhibition, sales, performance, and discussion, they plan to explore the form of artists’ books today. Working with Landfill Editions they have curated a programme of local and national artists, publishers, printers and performers. An experimental in-conversation between Tertulia co-founder Phil Owen, and conceptual composer Luke Nickel. Yellow back books will host a conversation between Eleanor Vonne Brown, founder of X Marks The Bökship, book designer Fraser Muggeridge, andartist/designer Alex Rich. Mark Pilkington (Strange Attractor) will be Tarot Reading in collaboration with Suzanne Treister. ← Butetown Carnival 2015 – get involved!